Pakistan remains one of the main drug producers and arteries through which drugs are trafficked to Russia. Chief of Pakistani Anti-Narcotics Force Syed Shakeel Hussain tells RT what is being done to tackle the problem. 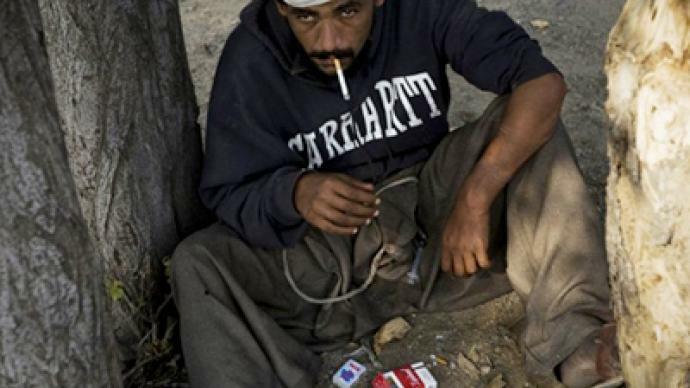 ­Despite the fact that Pakistan earned poppy-free status in 2000 and 2001, the drug problem has worsened, and drug production rose 100 percent from 2000 to 2006. 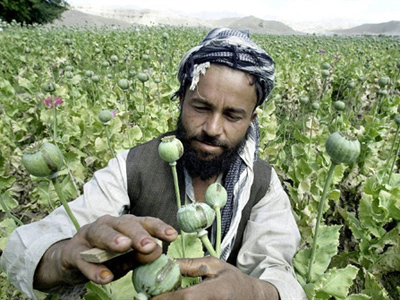 Chief of Pakistani Anti-Narcotics Force (ANF) Syed Shakeel Hussain said drug production and trafficking remain the biggest threats for a country which has more than 3,000 hectares of poppy fields. “The trafficking will continue as long as crops used to produce drugs are grown in Pakistan and Afghanistan, and as long as there’s a drug market in the West and around the world,” maintained Hussain. 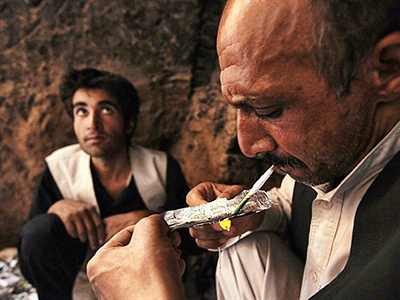 Though Pakistan has its own problems with the production of illegal drugs, it is mainly used as a transit point from Afghanistan, a country which accounts for at least 90 percent of opiate production in the world. 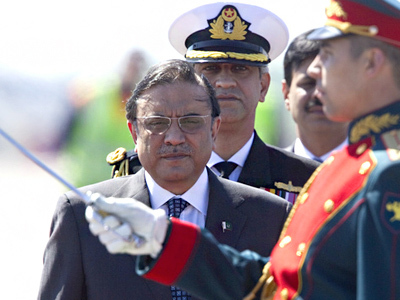 Hussain explained that drug dealers use all possible methods to smuggle drugs into Pakistan. Another problem that goes hand in hand with drug-trafficking is cross-border corruption. And according to Hussain, the international community is to blame for not doing enough to eradicate it. 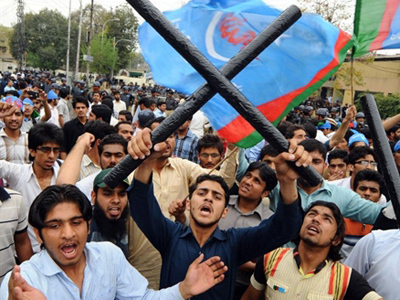 Pakistani chief of the ANF stated that the Pakistani government, with the assistance of other law-enforcement agencies and ANF, is doing its best to combat the problem. Special courts for drug-traffickers were formed, and offenders face severe punishment, including the death penalty in egregious cases. Two people were reportedly hung in 2010 for killing babies and attempting to smuggle narcotics inside of their bodies.